Discussion in 'AMG Lounge' started by DuncS3, Jun 17, 2014. Some of you may know that the 507 comes with the 'Drivers Pack', which means the car is derestricted from 155 to 174 mph (more on that later…). 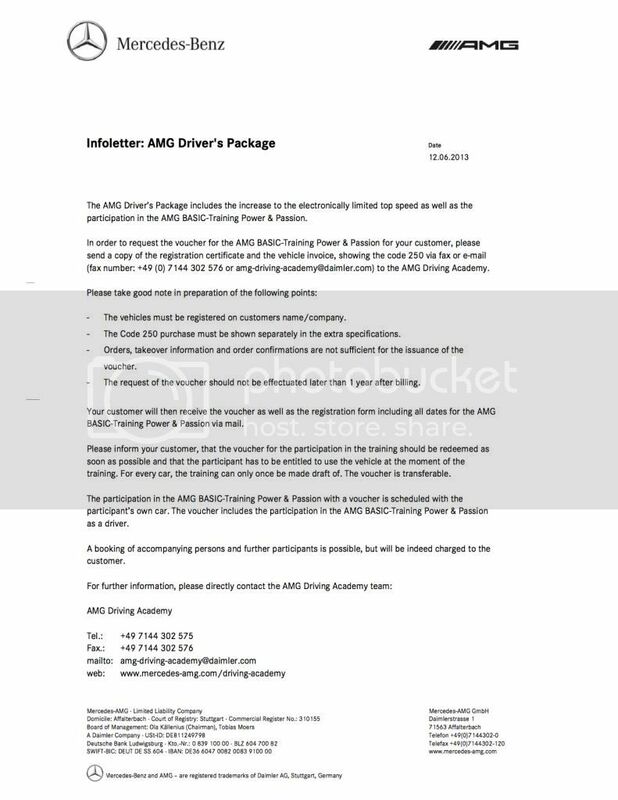 As part of this pack you also get a voucher for the AMG Driving Academy day - called Power and Passion. 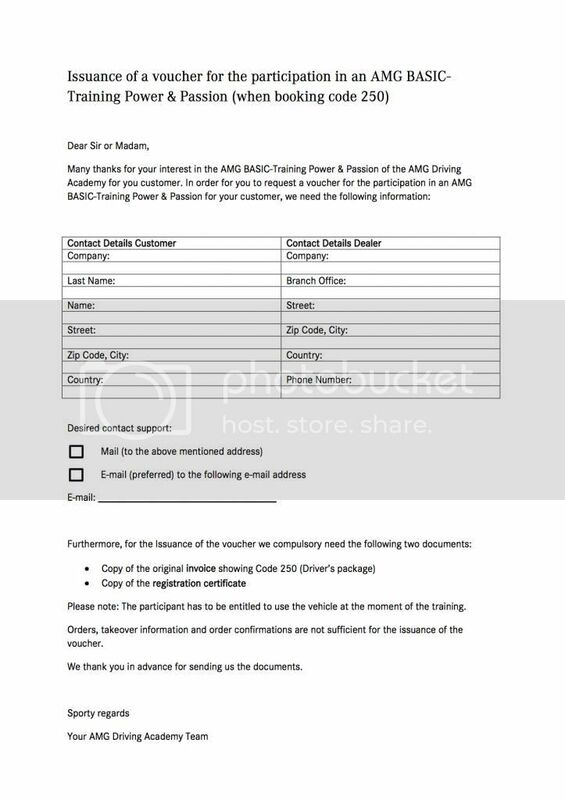 The events are hosted at various race circuits around the world (US/Asia and Europe) and for UK owners the voucher is for a European event. 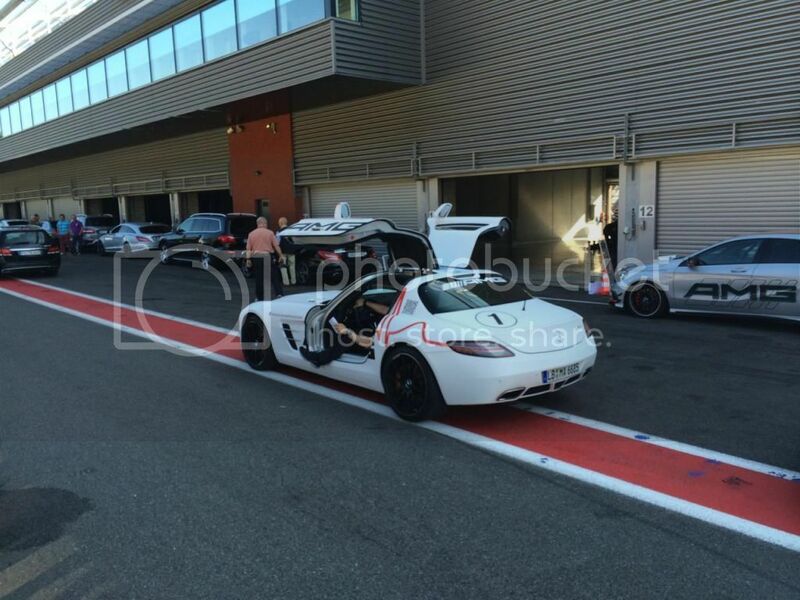 I used my voucher and attended the recent event that was held at Spa in Belgium. The itinerary is you turn up the night before at the hotel - in this case the rather good Hotel de la Source that is literally overlooking the Spa circuit and you are treated to a briefing at 7pm followed by a dinner. You are put into groups - there were quite a few people there - maybe 30-40, mostly Germans but I was put into an English speaking group, there were 8 of us, 2 guys from UK (Simon and Gary) and some guys from Belgium. Hotel and food were top quality and the instructors who look after you were excellent guys and all were ex racers. 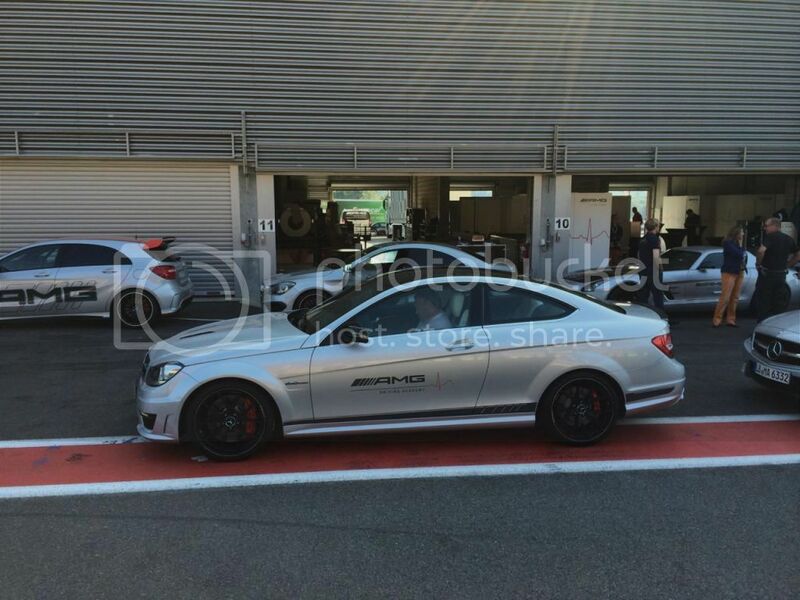 There are a few ‘stars’ who are part of the AMG team – such as Karl Wendlenger who was also there. 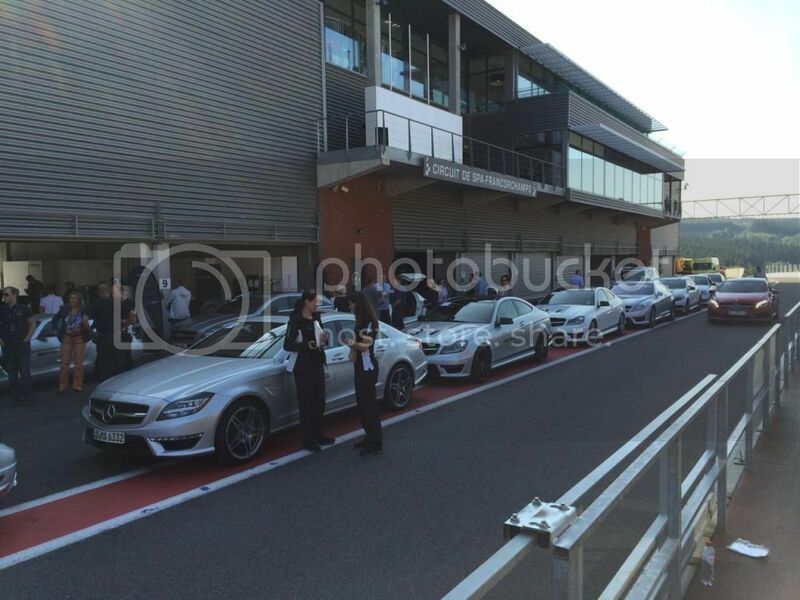 The next morning we met at the circuit - all manner of AMGs were there, from SLS Black Series, Final Editions, GTs to standard SLS (they look quite standard next to the trick versions) – plus of course many C63s, CLS 63 and A45s. Most people used their own cars but you could hire a car. All hire C63s were 507 coupes. There is full technical backup for tyres and so on and upon arrival when they checked over my car they said my front pads would not last the event (opps!) – the car had only done 6000 miles but two track events in that time. They were legal and no warning lights but obviously we were going to be pushing the limits of the brakes, so what they did was change my pads during lunch - very kind of AMG. Then we proceeded to go through the events. The first event was a follow the leader exercise lapping Spa - which in itself was amazing - Eau Rouge is truly a special corner on what is probably the best race circuit in the world - we did about 5 laps using walkie talkies for instruction on the right lines and so on. Loved that. Then we did an event whereby you accelerate to a set speed, say 100 kmh then have to break when you see a red light, stop in a box of cones and then take an evasive maneuver depending on which way the lights directed you (left or right) - actually didn't really like that event too much. Once we all said our goodbyes, I headed off to Bonn to meet some friends and spend the next day at the Nurburgring – did a few cheeky laps in the C63 – I love that place, absolutely awesome as long as you keep your car out of the Armco. My friend races there in an amateur race series, he took me out in his race prepped E34 M5 – mental! 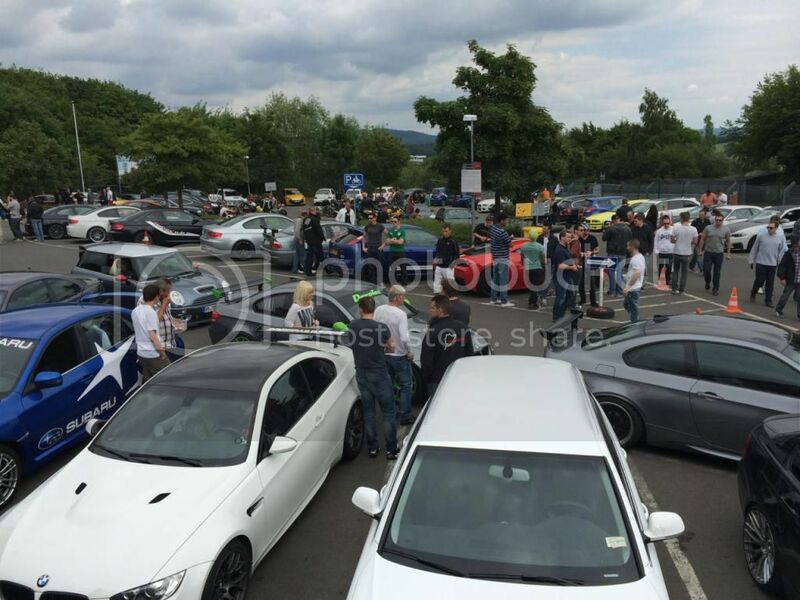 There was a UK C63 Black Series there also. Finally tested out the Autobahn when I hit a clear 3 lane stretch on the way home – 181 mph shown on the clock – I think this was the limiter because it wasn’t hard to get to 181 but once it got there it didn’t feel like it was going to change – this was about 5-6k rpm in top gear I think. 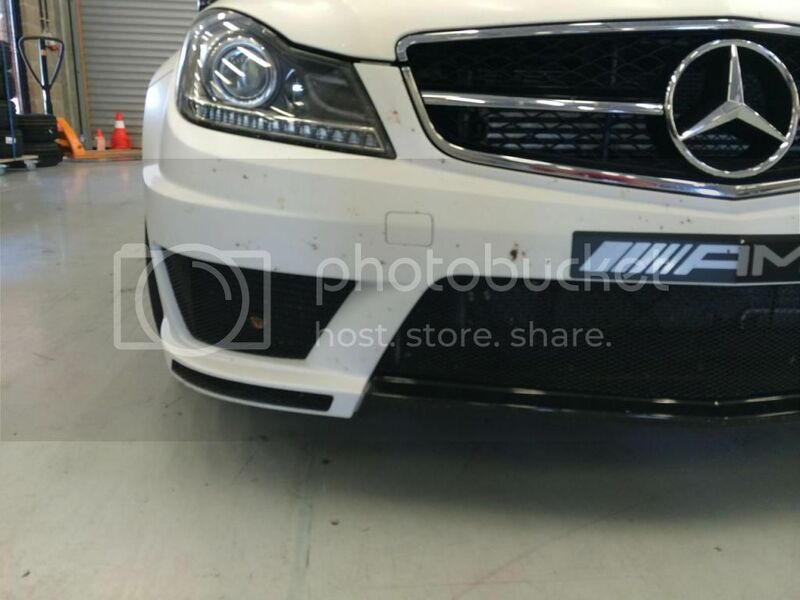 Not sure if its clear here but the race taxi has a different front grill/valance – it is a mesh and doesn’t have the DRLs etc – might be a cooling thing? so what they did was change my pads during lunch - very kind of AMG. 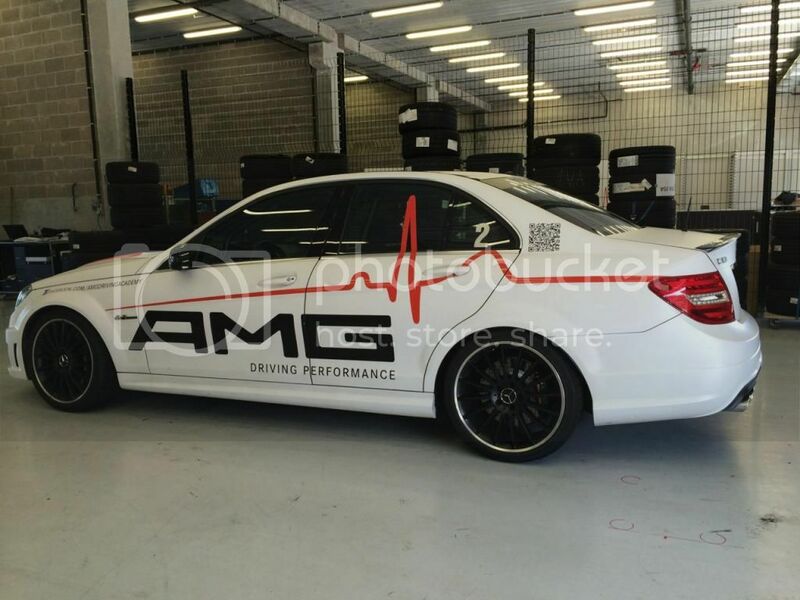 Nice of AMG to change your pads, free I hope? I've stayed at the Hotel De La Source a few times. The Senna suite is particularly nice, and the whole place is very convenient for the circuit. I'd recommend the Radisson Blu if you take the mrs. In the centre of town and has a funicular railway up to the hot pools and pampering at the top of the hill. Choice of some lovely restaurants in the town too. I've always been a bit disappointed with the food at the La Source. I'll let you know if I get a bill/invoice - they just did it rather than saying "we can do it but it will cost you x euros..."
Wow that is some weekend! I don't get jealous very often, but ...... Great write up too! Super write up. Thanks very much for that. I'd live to do that but I don't think a Transpoter Kombi would be too clever round there now the C63's gone. Looks like a great day! Done spa a few times myself! Great write up! Excellent write up....Looks like you had a great weekend! I am booked on the Hockenheim event at the end of August, seeing your post means now I really can't wait. Hi - did you buy new or used? Ok - here are the PDFs that outline the Process - I asked if new or used as I am not sure if the voucher transfers with ownership but it looks like it does actually from the PDF below. If anything isn't clear just drop me a PM as some dealerships are not clued up on what to do. The dealer has to do it on your behalf and these are the documents issues to the dealership. Thanks for the right up and I am glad you had a great time. I went on a shortened version of the same thing and had a hoot. Thank you so much for that amazingly well written post.. I felt like I was there!! !